ENERGY, ENTROPY, ATOMS, & QUANTUM MECHANICS form the very foundation of our universe. How do they govern the world we live in? What was the difficult path to their discovery? Who were the key players that struggled to shape our current understanding? 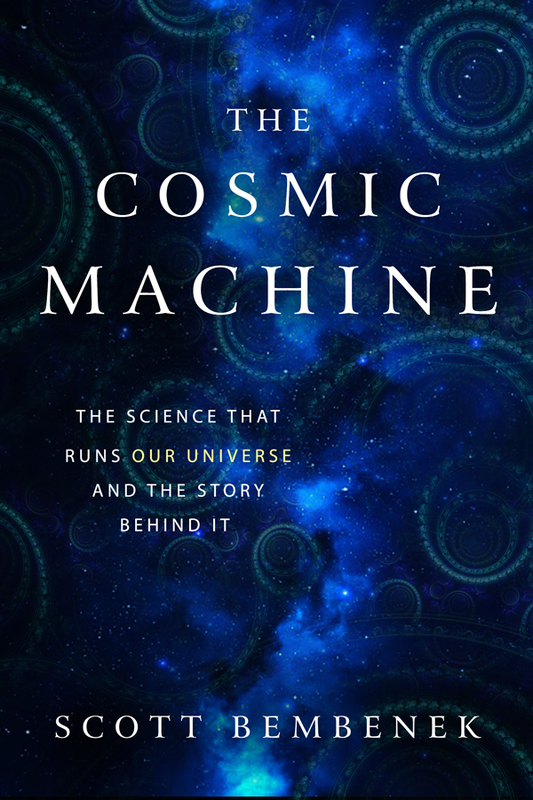 The Cosmic Machine is not a textbook and therefore is not laid out as one. There are no problems to work at the end of a chapter, and no rigorous derivations of any sort are shown. I leave those to the excellent references provided in the bibliography. 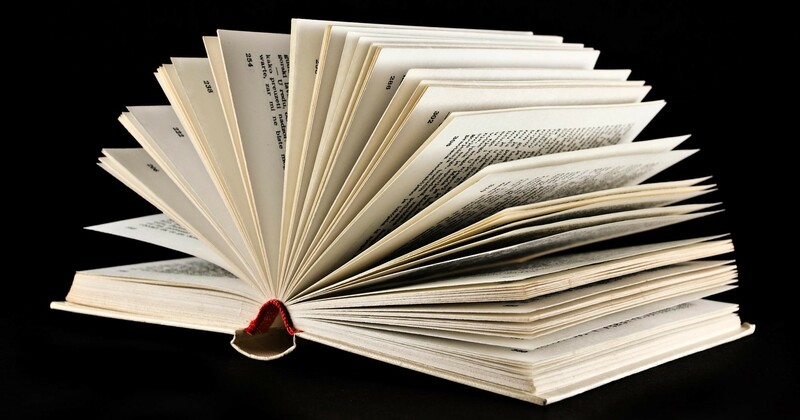 The book is written as a “science story”. That is to say, I use the history around the scientific discoveries and the biographies of the scientists to shape an interesting story, as I weave the actual science in throughout. This will allow you to become familiar with the “key players”, what they struggled with at the time (personally and scientifically), and the way we understand the phenomena today. Overall, the book is divided generally into four major topics: Energy, Entropy, Atoms, and Quantum Mechanics. I chose these because I consider them some of the most (if not the most) important topics in physics and chemistry; if you understand these areas, you’ve got a good handle on a lot of science. They also happen to be some of the most interesting, in my humble opinion. These four key topics are broad, and so I further divide them into chapters and sections to make the material very approachable. You don’t need to start with the first topic; you can start with any one you like. However, I would recommend completing one topic before moving onto another. The point is that each is written to be (mostly) self-contained while at the same time being well connected to the other topics being covered. In this way, you both learn in detail about a given topic, and then further your knowledge of each topic by understanding its connection to the others. For those of you that just have to know the “formal areas” in physics and chemistry touched upon in the book, they are: Classical Mechanics, Thermodynamics, Statistical Mechanics, Kinetic Theory, Quantum Mechanics, and many more. You’ll notice that I include many footnotes throughout the book. As much as I do cover, I always find myself wanting to discuss some topics more. In these cases, I decided the extra discussion would be a better fit as a footnote rather than being in the main text. The footnotes not only give more information; they also provide more detail. In some cases, this material is more advanced, building off of the learnings from the main text; this will give something a bit extra for the real science enthusiast and experienced scientist alike. Nonetheless, I want you to feel free to skip over any – even all – of the equations (you’re not going to miss anything if you do) rather than being put off by their presence. So, if you’re looking for an interesting story, with some history, biography and science, this is the book for you. Even if you’re not already science savvy you’ll be able to gain insight into several areas of the physics and chemistry. And if you’re already somewhat of a scientist, this book will help you find a new appreciation and perspective for topics already familiar to you, and you’ll probably learn a few things you didn’t already know (especially if you read the footnotes). If nothing else it’s a good “science story” that most people will enjoy.